The new panels area available in 12, 15, 19 and 22-inch diagonals, and feature high performance and integrated interfaces. This provides the greatest possible convenience for high-end applications such as those dealing with machines and visualizations. The installation flexibility offered by the panels is simply unmatched, allowing the HMI to be connected directly on the machine through special adapters, supporting foot or a bracket system. This allows the user to have the perfect view at all times, and keep a close eye if any intervention is required. Examples of components that can be installed on the PRO devices include installation adapter, optional keyboard, and keyboard trays. This allows the HMI Panels to be customized according to the user’s demand, providing a simple yet detailed display and hold of operations. 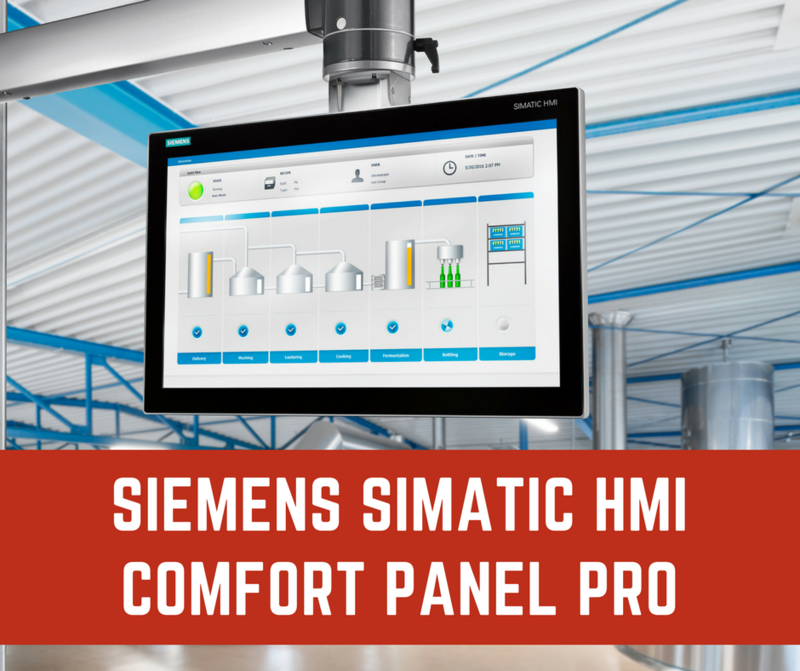 Value: The HMI Comfort Panel PRO allows easy transition to be made from an older device to a new one, and is always in a “ready to work” state, through features such as standard plugs, externally installed USB interface, space-saving design, and low installation overhead. Configurable: The connection and wiring are simplified through PROFINET and PROFIsafe protocols, while the operation as a whole is supported by a variety of mounting options, e.g. outside the enclosure, on a support arm, or a pedestal. Reliability: The Comfort Panels PRO are highly reliable, thanks to IP65 protection and a rugged build that keeps the devices running long-term. Modern Build: The panels sport a modern design, with a sleek housing and a glass front. It can be operated using gestures or using multiple touch points on the panel. 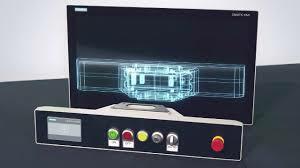 Interested in learning more about the Siemens HMI product line?